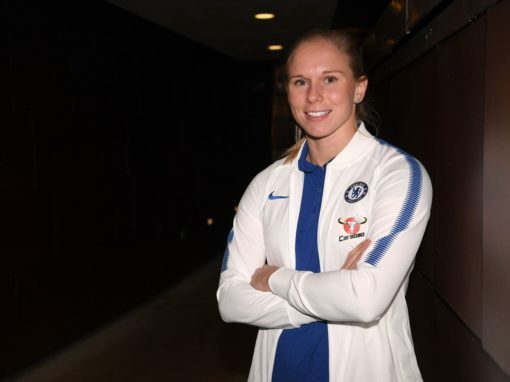 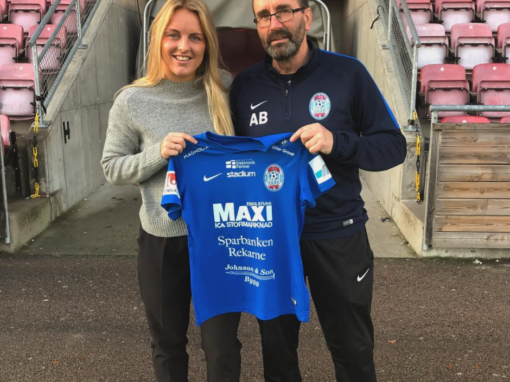 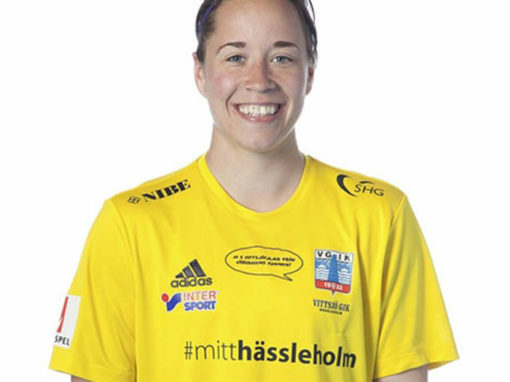 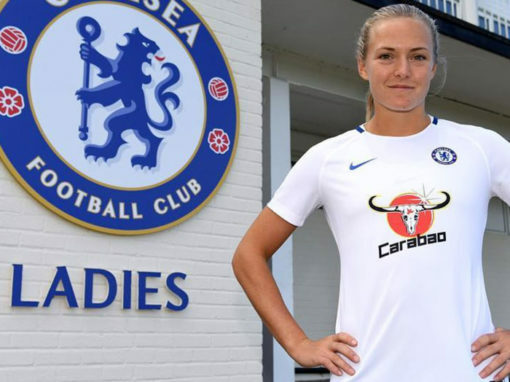 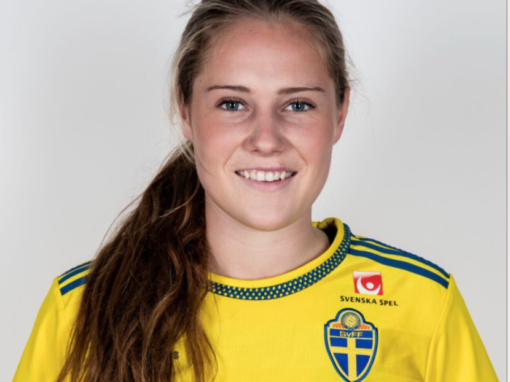 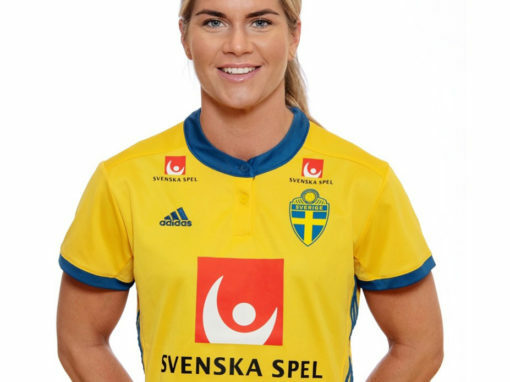 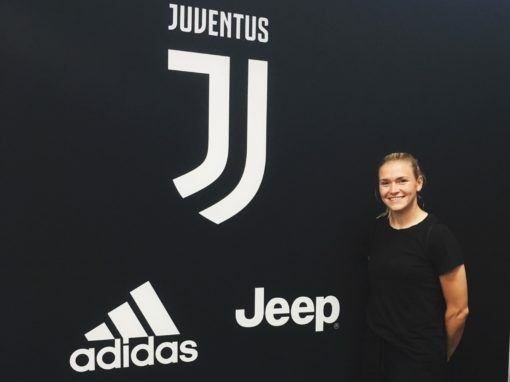 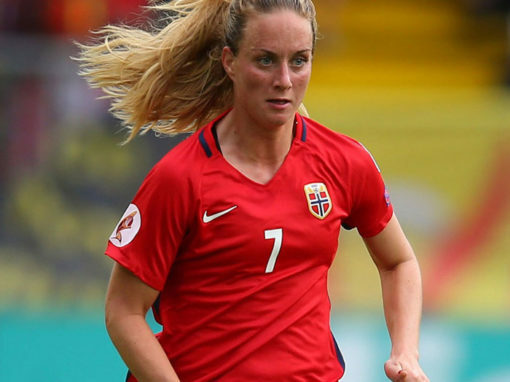 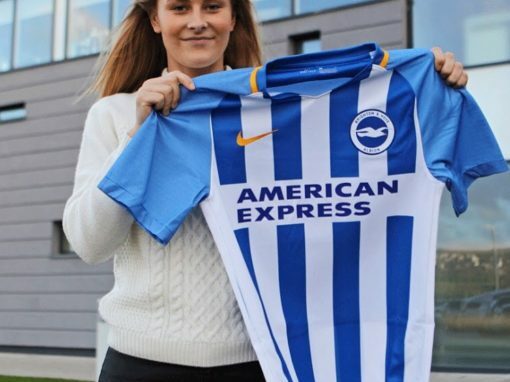 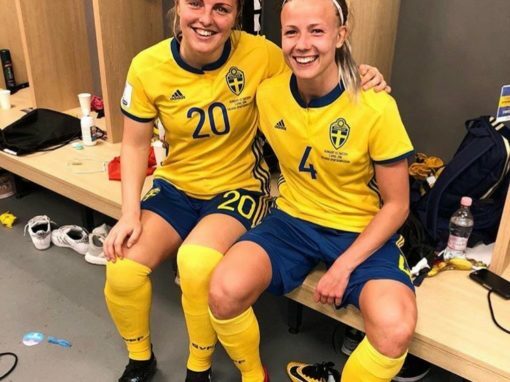 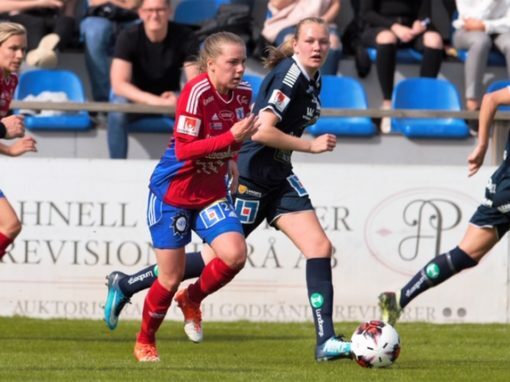 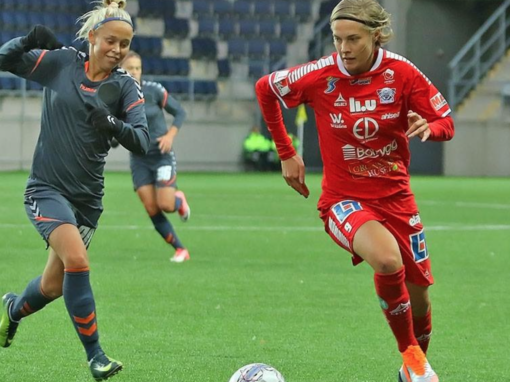 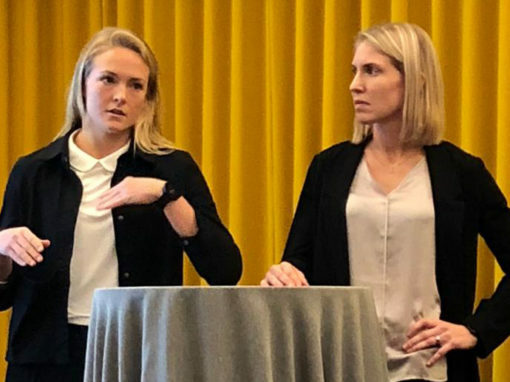 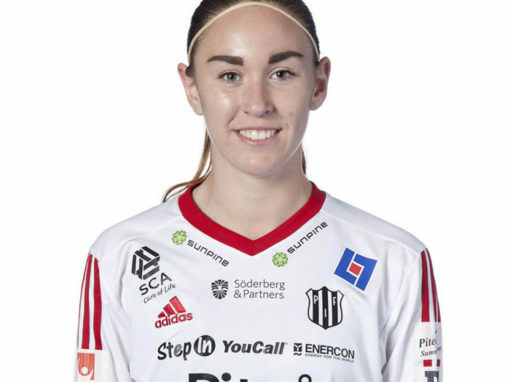 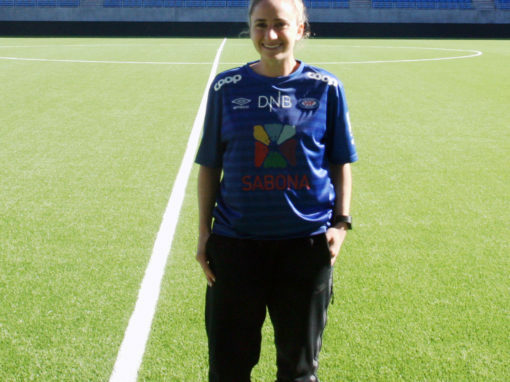 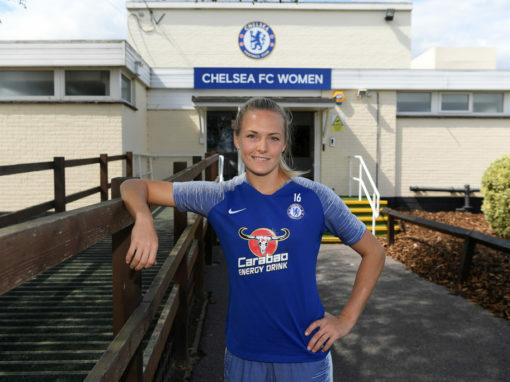 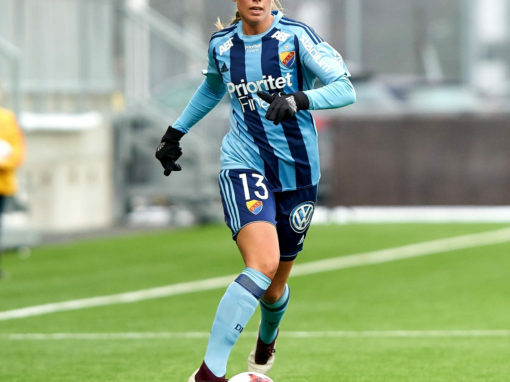 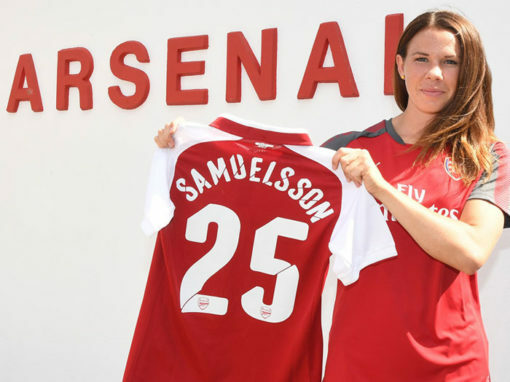 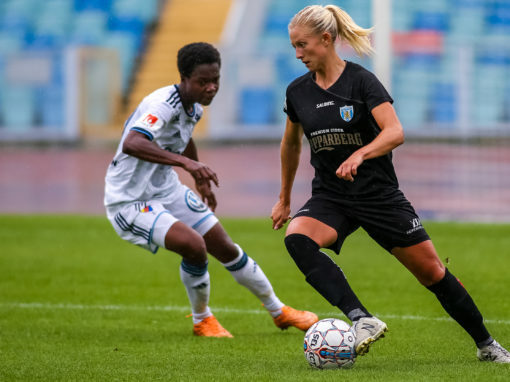 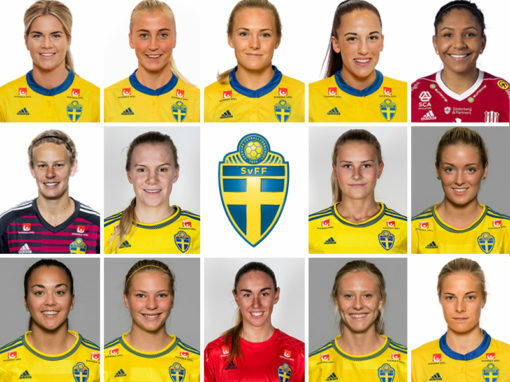 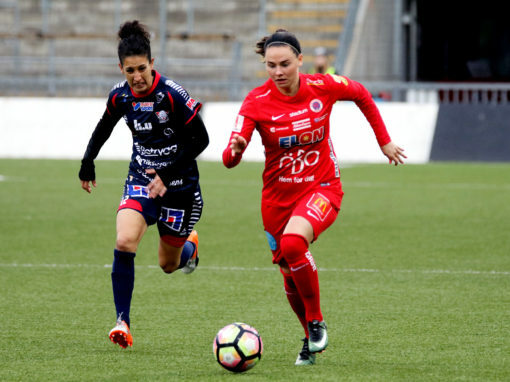 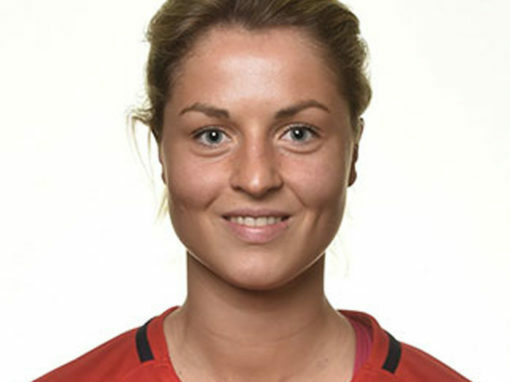 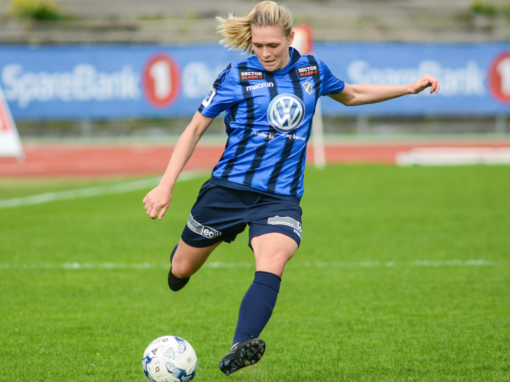 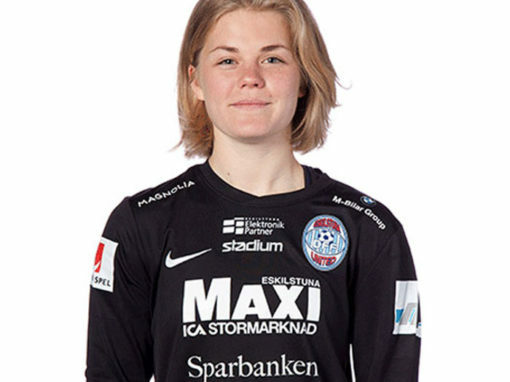 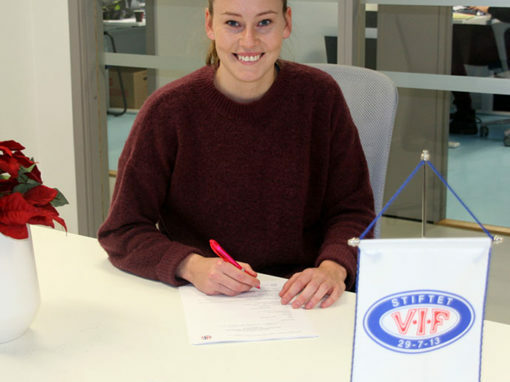 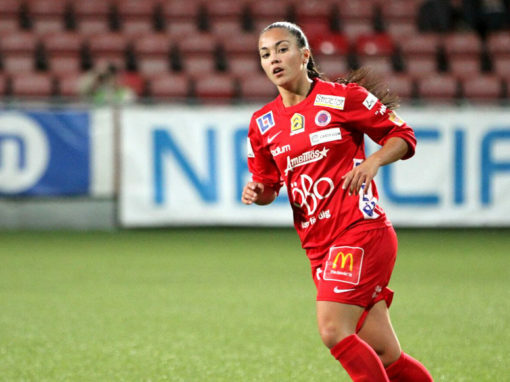 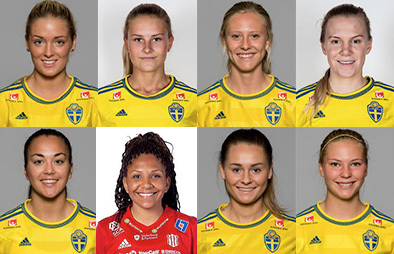 Jonna Andersson (Chelsea LFC), Magdalena Eriksson (Chelsea LFC), Anna Oskarsson (Linköpings FC) and Hanna Folkesson (FC Rosengård) are all respresenting the Swedish WNT in the upcoming two games. 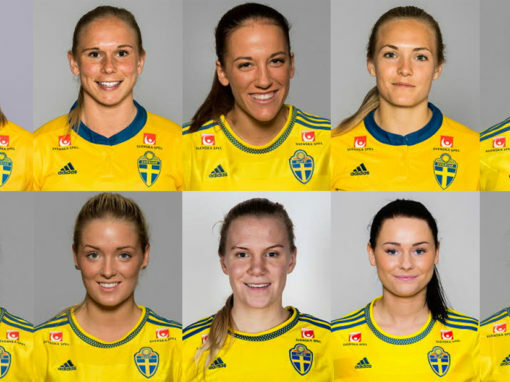 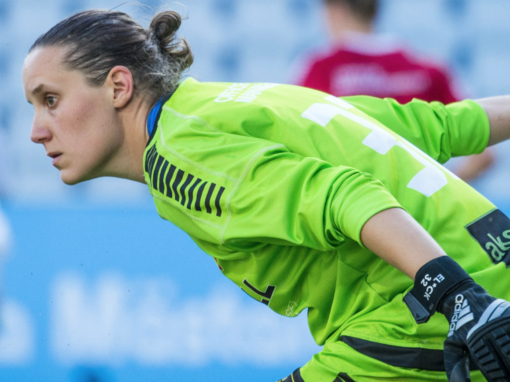 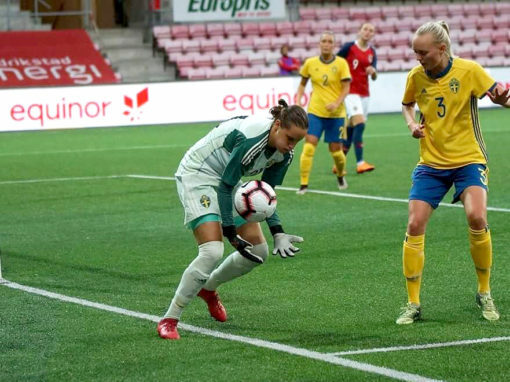 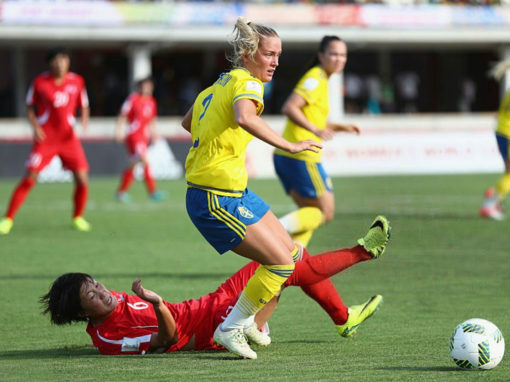 World Cup qualification round continues for the undefeated Swedish Women’s National team. 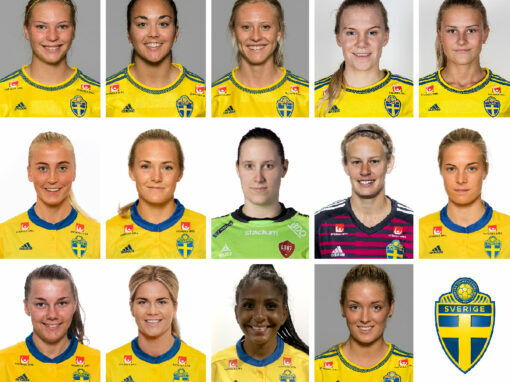 The first game is againts Croatia in Gothenburg 7th of June and Ukraine away five days later on the 12 th of June. 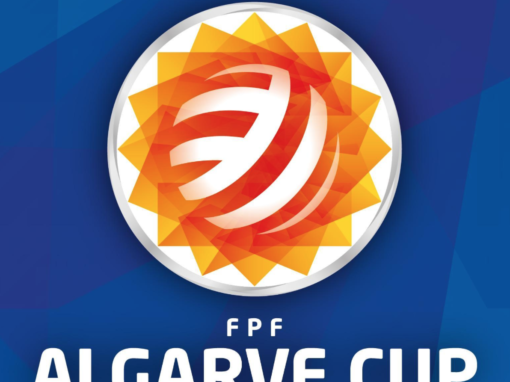 With four matches left in the qualifying session, these two games will be extremely important for the qualification to next year’s World Championship. 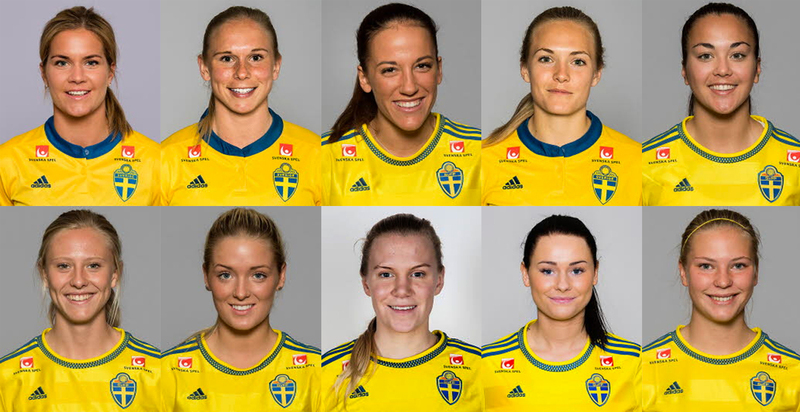 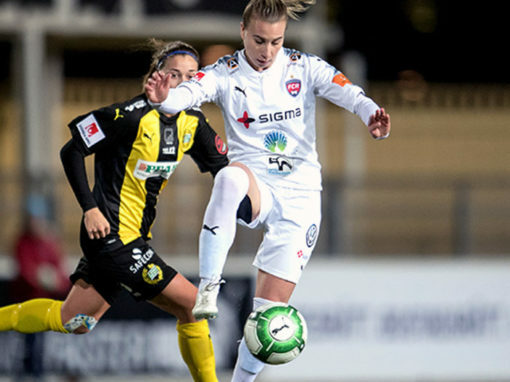 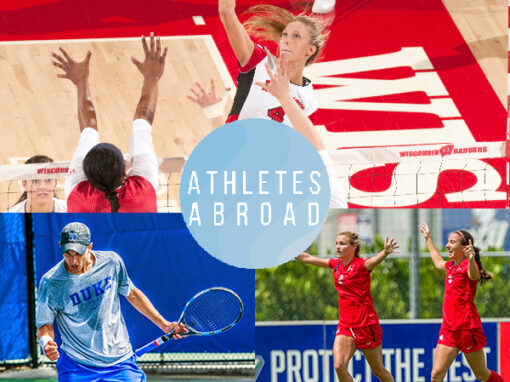 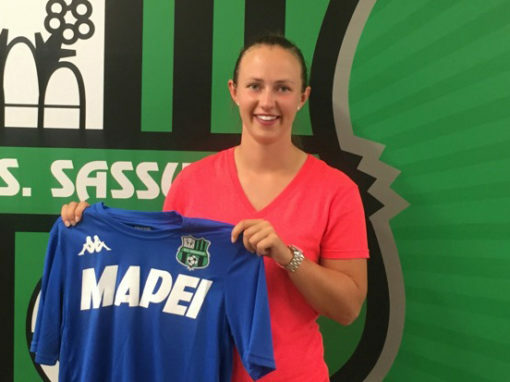 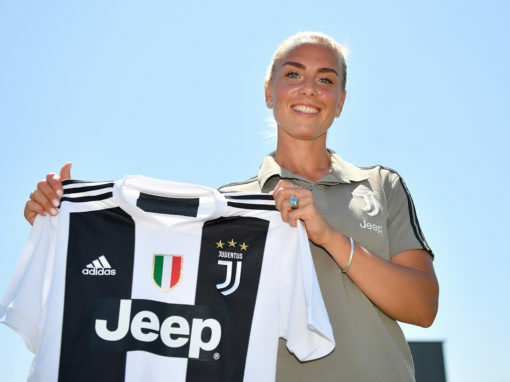 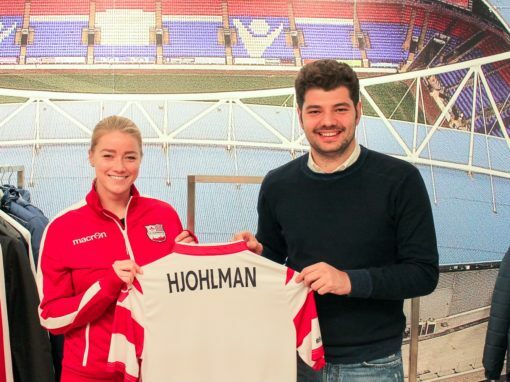 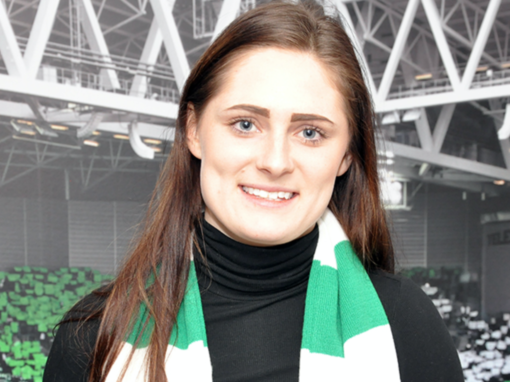 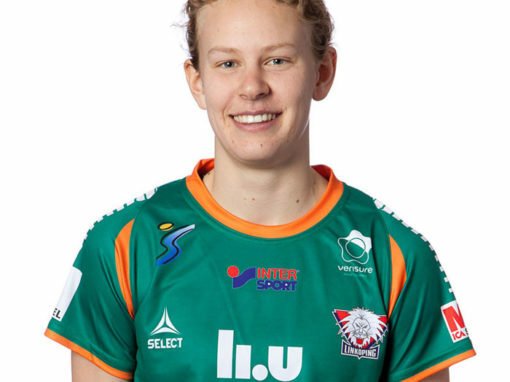 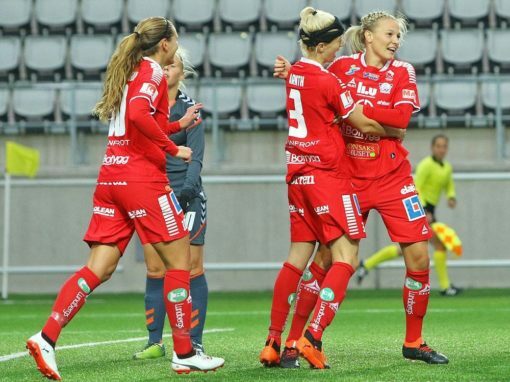 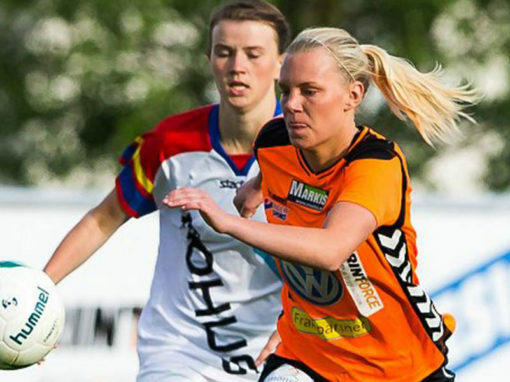 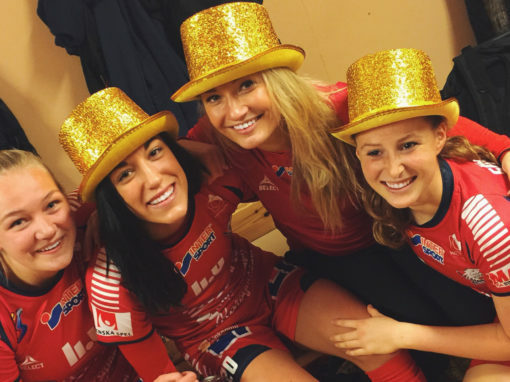 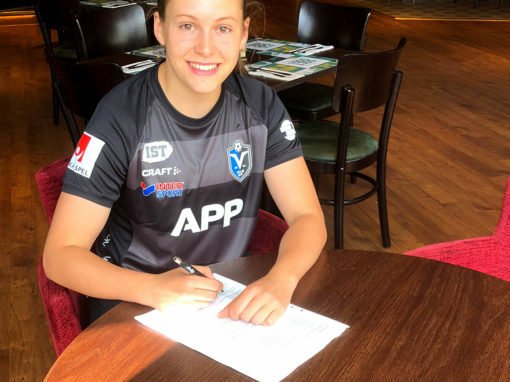 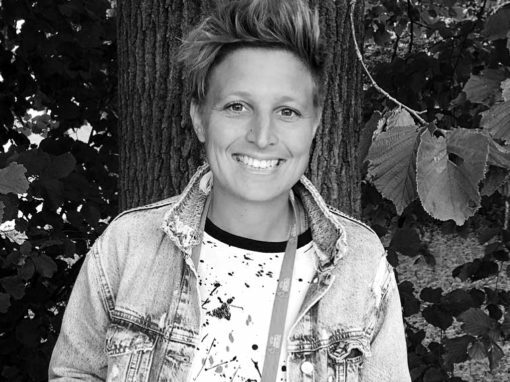 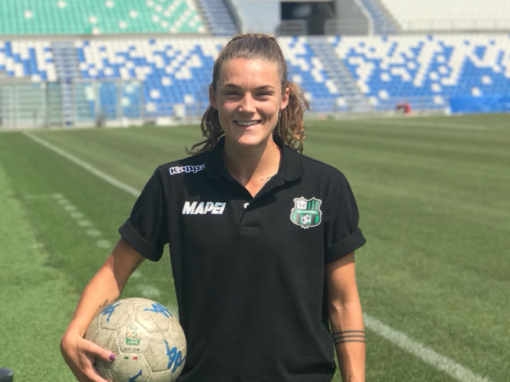 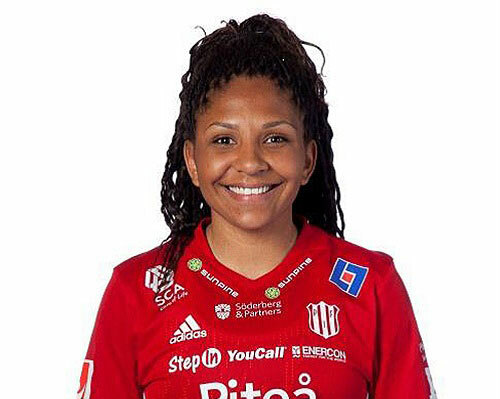 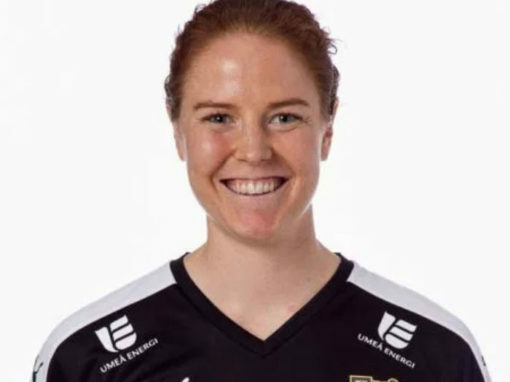 Ronja Aronsson (Piteå IF), Josefine Rybrink (Kristianstad DFF), Rebecka Blomqvist (K/Göteborg FC), Michelle de Jongh (Vittsjö GIK), Emma Jansson (Hammarby IF DFF) and Ellen Löfqvist (Piteå IF) are all in the Swedish U23 squad.